As a 90s kid, I grew up watching cartoons like The Power Puff Girls, Snoopy, Tom and Jerry, The Jetsons, Johnny Bravo and many Disney movies. Till today, I remember each episode of theirs and know their dialogues by heart. These cartoons were popular among us because they were inspirational and had brilliant story scripts. 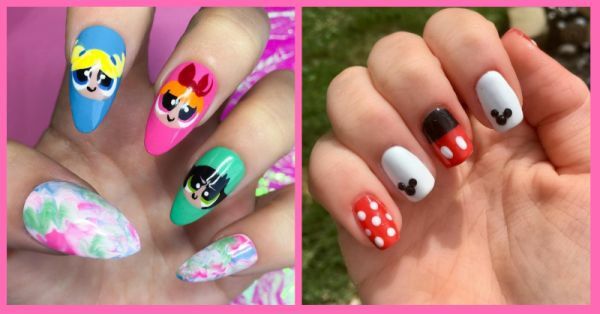 Take a stroll down the memory lane with these nail art designs inspired by 90s cartoons. Happy scrolling! Till today if you ask me to do a Powerpuff Girls marathon, I happily will. After coming back from school, I used to watch this cartoon. My sister was a Buttercup fan and I admired Blossom. Which Powerpuff is your favourite? 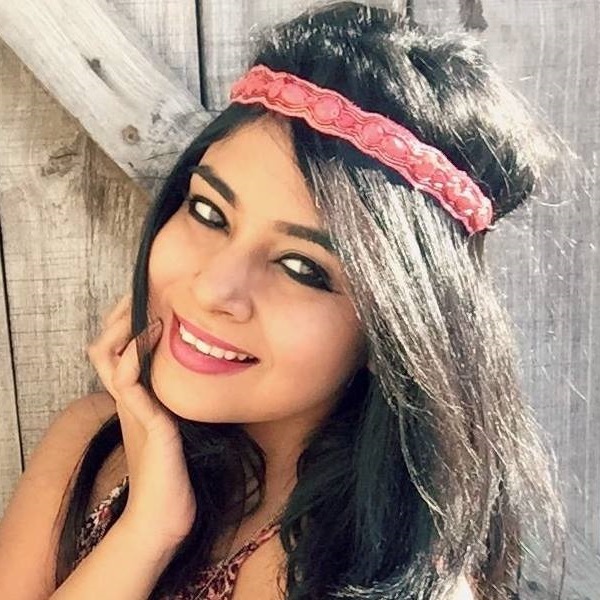 I couldn't possibly write this story without mentioning Tom and Jerry, no? There's a lot of skill and patience required for doing this nail art design, but I assure you that the effort is so worth it. Mickey Mouse nails, yes, please! These are too cute to not do. To nail this design, you need three nail shades - black, white and red. Those are Mickey's signature colours. This is when Aladdin confessed his love for Princess Jasmine. I've always rooted for these two. I think they're a match made in cartoon heaven. Who lives in a pineapple under the sea? SPONGEBOB SQUAREPANTS! Aren't these adorable? Yep, I knew you'd love them. Mermaid hair, mermaid lips, mermaid nails - I want ALL of them! Ariel is one of my favourite Disney Princesses. She's so full of life and energy - it's infectious. If you remember this phrase, "yabba dabba doo!" You were one cool 90s kid. High five! Ending this list with Snoopy. If this nail art design does not inspire you to paint your nails, I don't know what will! Good luck.